Our Garcinia Cambogia formula is an all-natural supplement containing 60% HCA (hydroxy citric acid) with added potassium for maximum effectiveness and results. 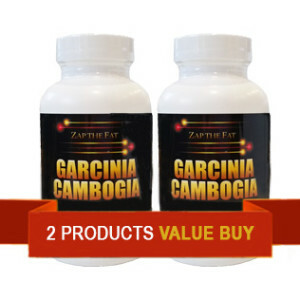 The Garcinia Cambogia extract comes from the tamarind fruit and has been used for years to treat many health issues. 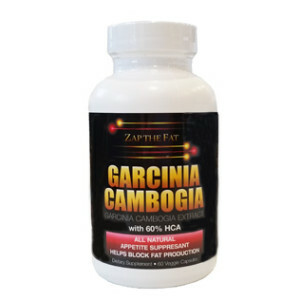 Dubbed the revolutionary fat buster, the compound is isolated from the rind of the fruit and put into capsule form. Our formula is very effective for emotional eaters by increasing serotonin levels, which assist with proper sleep and stabilizes mood swings. 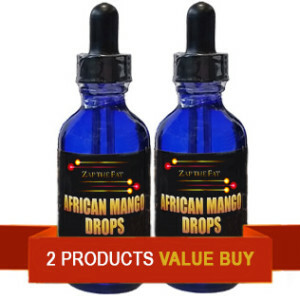 This formula helps suppress appetite and blocks fat from being produced. It also helps to manage the stress hormone cortisol. It helps convert fat into glycogen which is used as an energy source for the muscles to burn during exercise. Studies show patients lost three times as much fat as they did with diet and exercise alone.